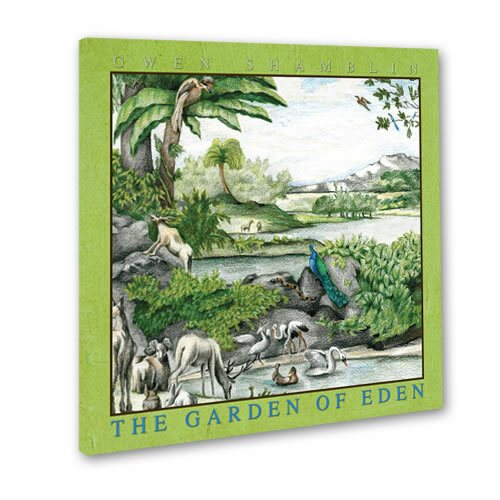 The Garden of Eden is an inspirational and educational children’s book depicting the powerful lesson of the story of Adam and Eve and the battle of good versus evil as it is told in Genesis Chapters Two and Three. This book is for all ages and includes thought questions, coloring pages, and beautiful artwork that will point the whole family up to God as you read it together. This book is the second in a series for children developed by Gwen Shamblin. The first book, In the Beginning, tells the story of Genesis Chapter 1. This children’s series also goes along with The History of the One True God Volume I.
from Colorado This is one of my favorites! This is one of my favorite children's books! A highly anticipated sequel to In the Beginning, this book helps children understand the pressures of the world and how to fight them at a young age, leading to a life even more full of love and joy!! This will be in my children's library and will be a treasured book through the years! So grateful for this masterful work of art! !